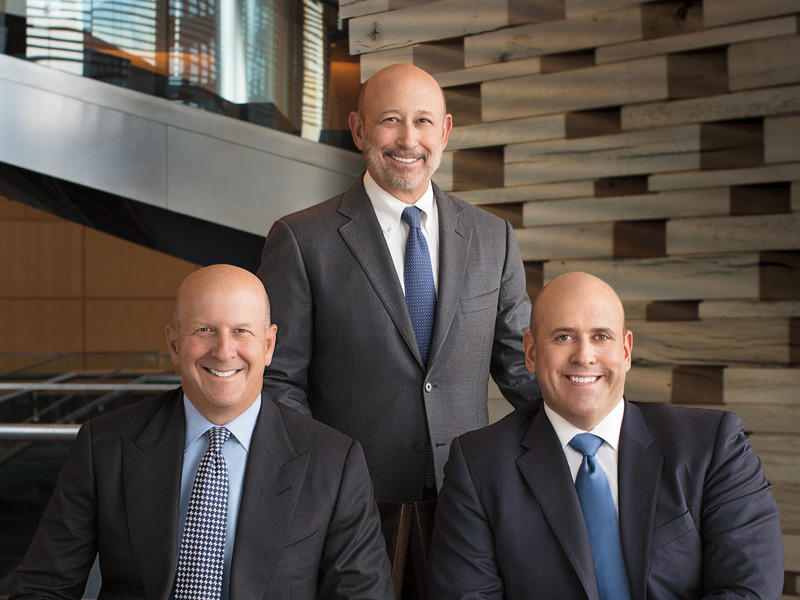 It is now a lot clearer who will replace Lloyd Blankfein at the top of Goldman Sachs. Harvey Schwartz, one of the bank’s two presidents and chief operating officers, is retiring next month, the bank announced Monday. That leaves David Solomon, the other COO, as Lloyd Blankfein’s heir apparent. Harvey Schwartz, one of the two men considered as the potential successor to Goldman Sachs CEO Lloyd Blankfein, is retiring next month, the bank announced Monday. That leaves David Solomon, who shares the titles of president and chief operating officer with Schwartz, as the sole contender to replace Blankfein when he steps down as early as this year. The end of Blankfein’s tenure at the top of Goldman Sachs has long been a Wall Street talking point. 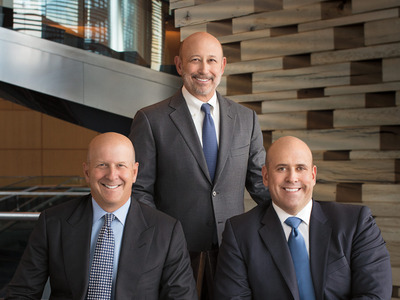 And when Solomon and Schwartz were promoted to president and co-COO in late 2016, days after Gary Cohn, who had been Blankfein’s right-hand man, accepted a role leading the White House’s National Economic Council, it was seen as a sign that the two were the leading contenders to take the CEO seat when Blankfein stepped down. Blankfein briefed the Goldman Sachs board in February on the position of his potential successors, according to a person familiar with the matter. In that meeting, he identified Solomon as the man best placed to replace him, according to the person. Before taking the co-COO role, Solomon had been a cohead of investment banking in New York for a decade. In recent years, he has played an important role in revamping the investment bank’s junior-banker policies and helped lead Goldman’s efforts to build the ultimate financial destination for the masses under its Marcus brand. Solomon has also tended to be more of a public face for Goldman Sachs than Schwartz has. He moonlights as a DJ, has partied with the likes of Diddy, and once gave life-changing career advice to the Philadelphia 76ers guard J.J. Redick. He also had a less-than-typical career path – he skipped the Ivy League and studied political science at Hamilton College in upstate New York. Here’s the company statement on Schwartz’s departure. “Over his 20-year career at Goldman Sachs, Harvey has held leadership roles across a broad range of the firm’s operations – from Securities and Investment Banking to the Executive Office, where he served as Chief Financial Officer; and most recently, as President and Co-Chief Operating Officer. Harvey’s work ethic, command of complexity, and client focus have defined his career at the firm.